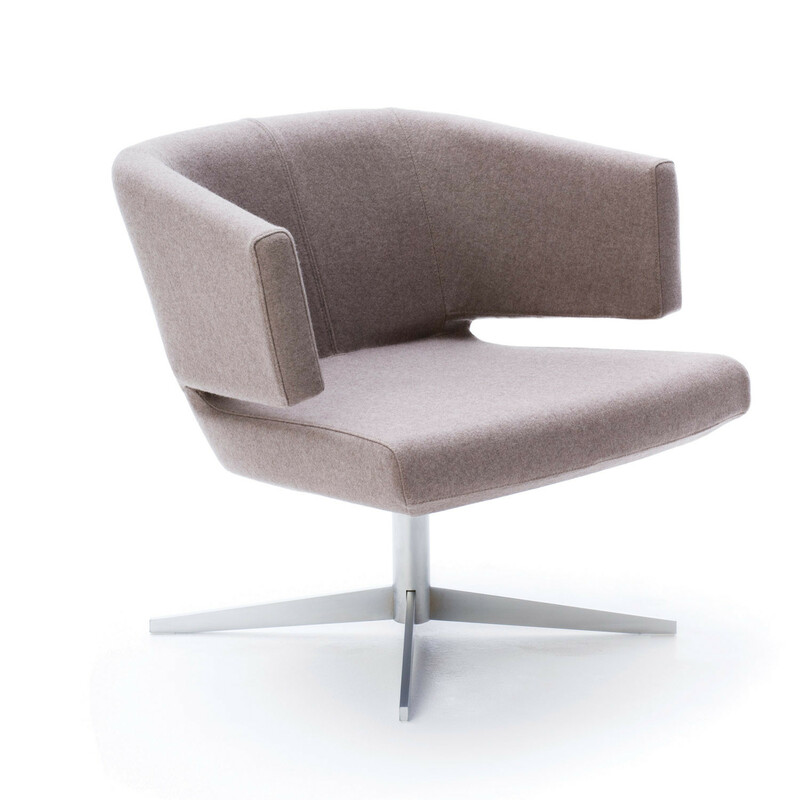 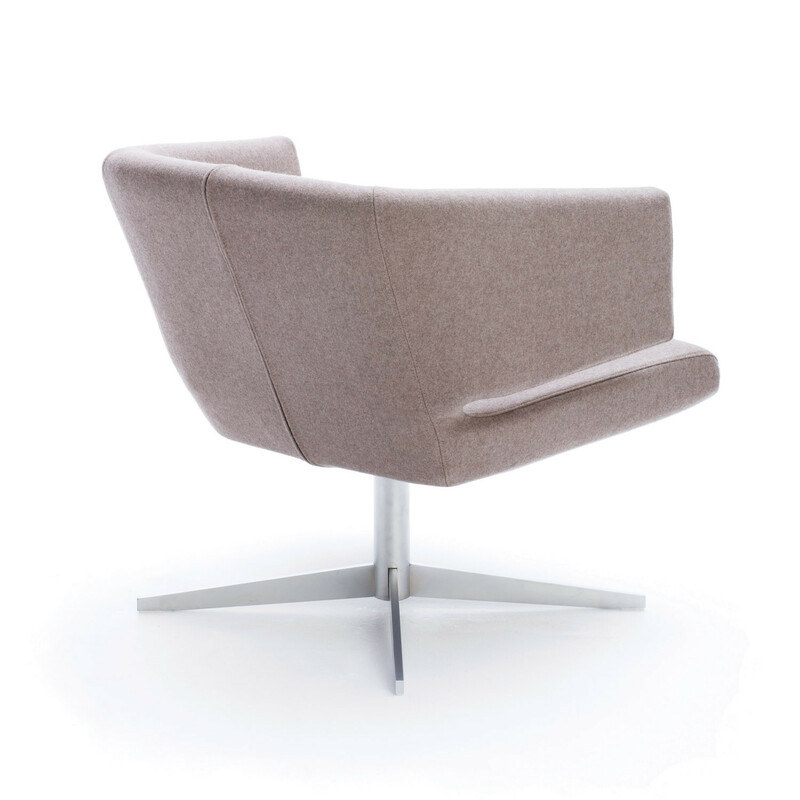 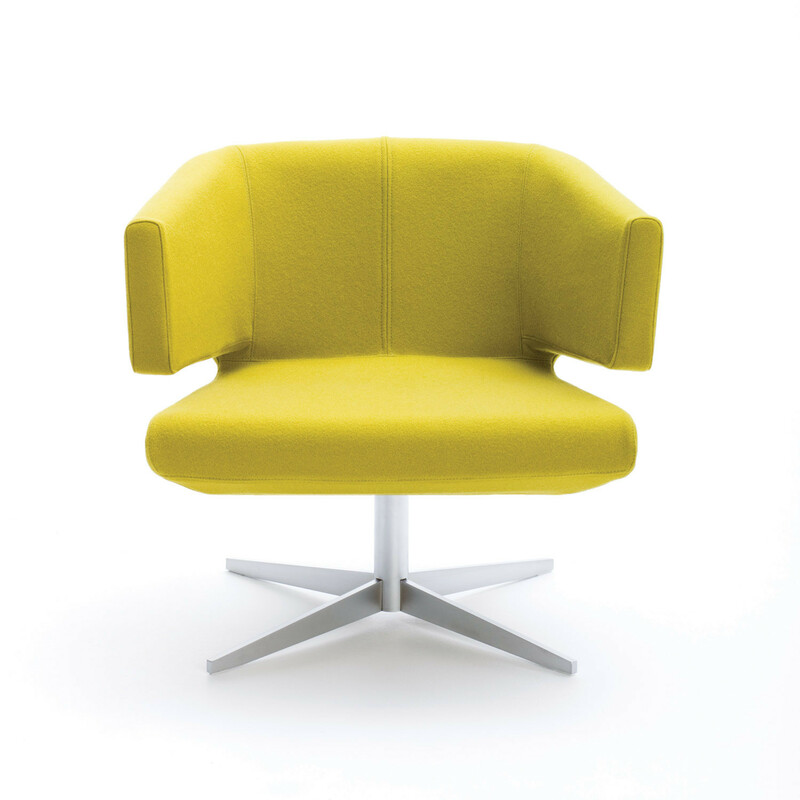 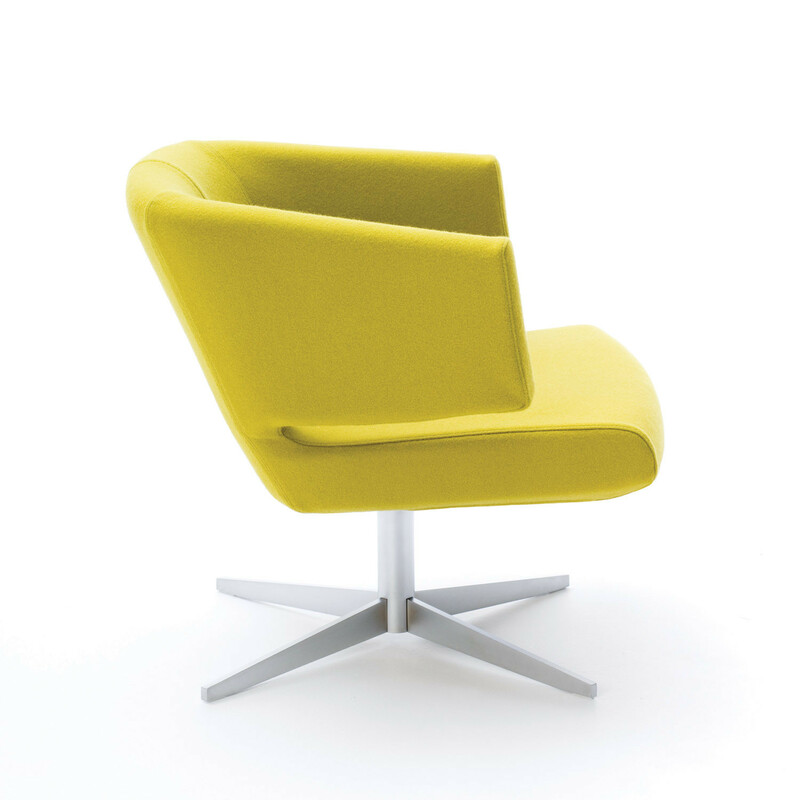 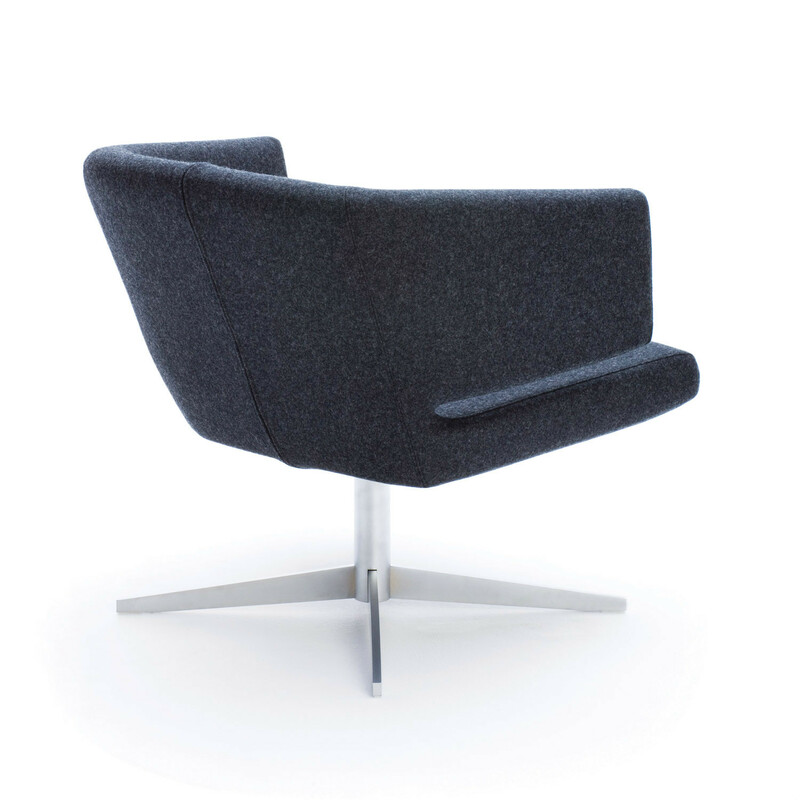 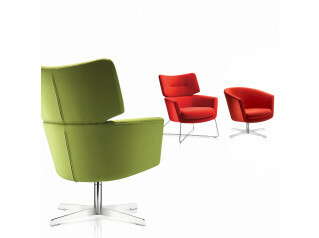 Lotus Armchair is a multi-purpose lounge chair designed to make a big impact with a small foot print. 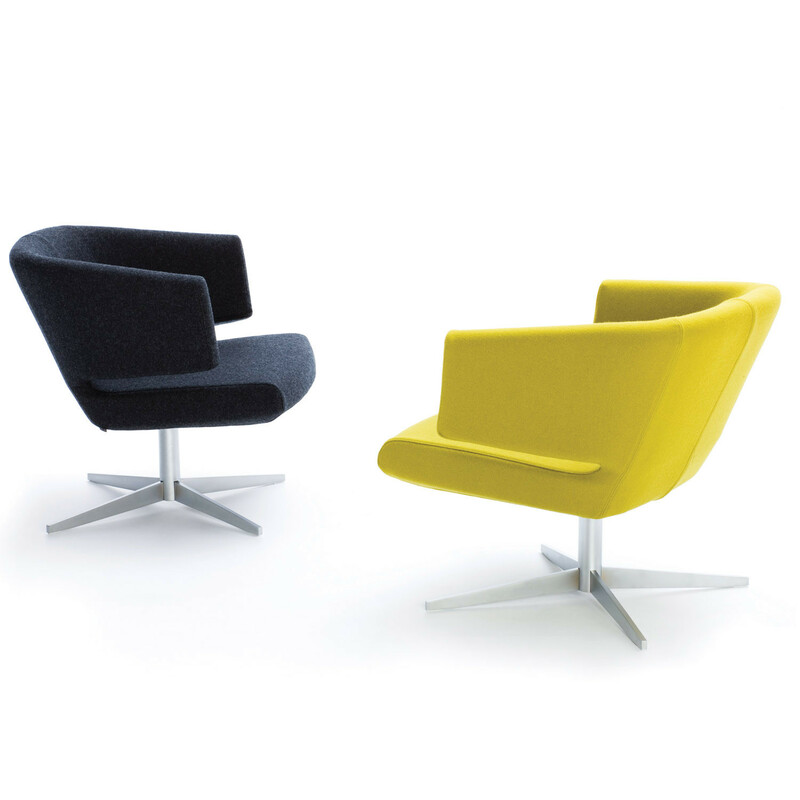 Equally appropriate for home or commercial space, Lotus is produced using advanced injection-moulded foam techniques for superior comfort and a sculptural profile. 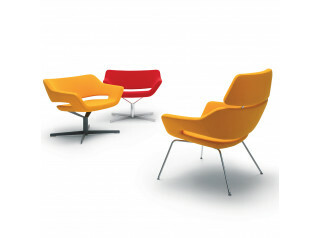 View more furniture from Bensen. 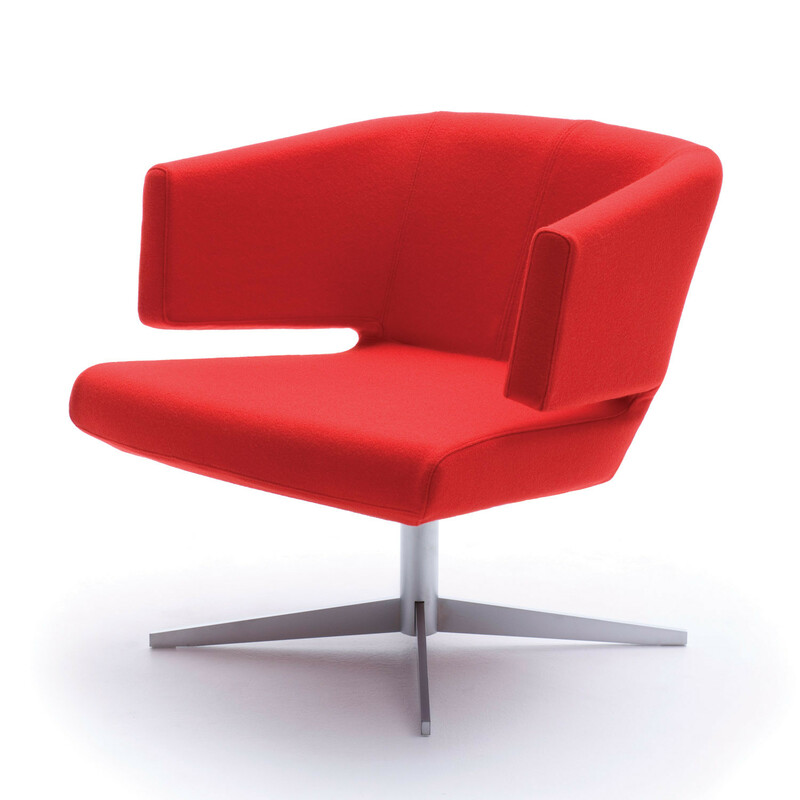 You are requesting a price for the "Lotus Armchair"
To create a new project and add "Lotus Armchair" to it please click the button below. 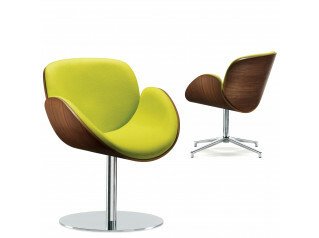 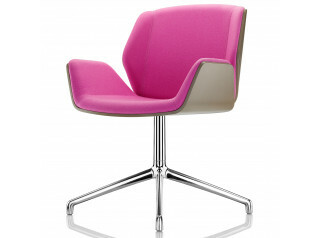 To add "Lotus Armchair" to an existing project please select below.